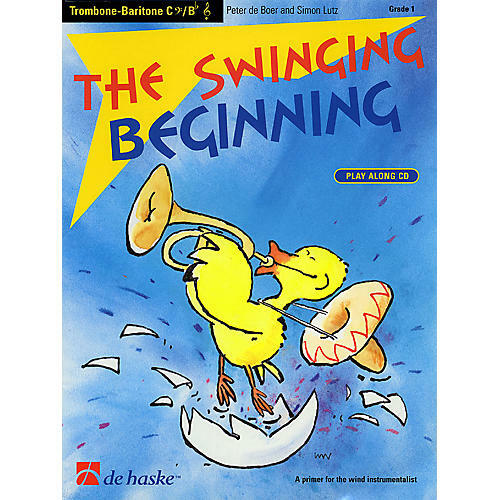 This amusingly illustrated book/CD pack is for all beginning wind players who want to swing right away! Includes 18 selections to encourage listening and reading. The melody is played on the CD, then repeated with an excellent rhythm section back up. Examples are given to help students create their own solos, and a lead sheet is included with chords for guitar, piano or keyboard for that first jazz experience. Makes music fun in formal lessons, at home, or even in performances.